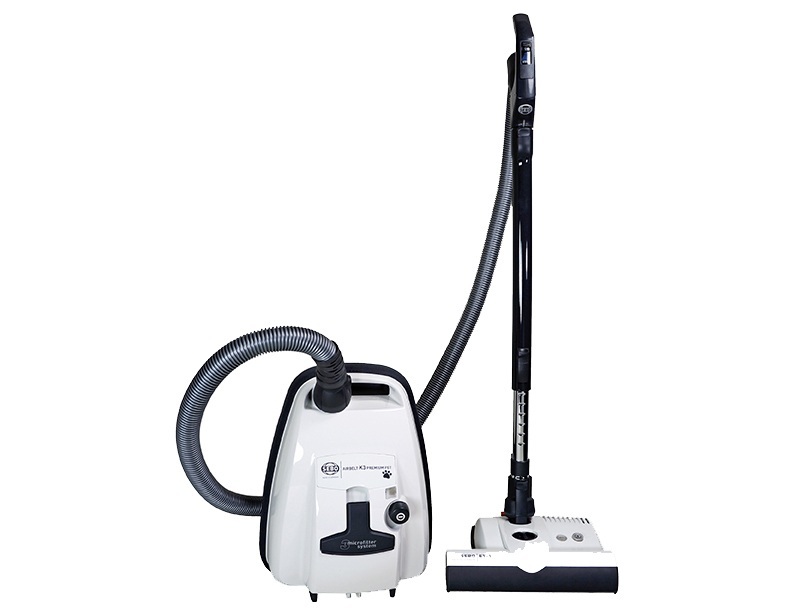 Out of all the Sebo vacuums we carry, the Sebo K series canister vacuums are amongst the best lightweight and midsize canisters that are available today! 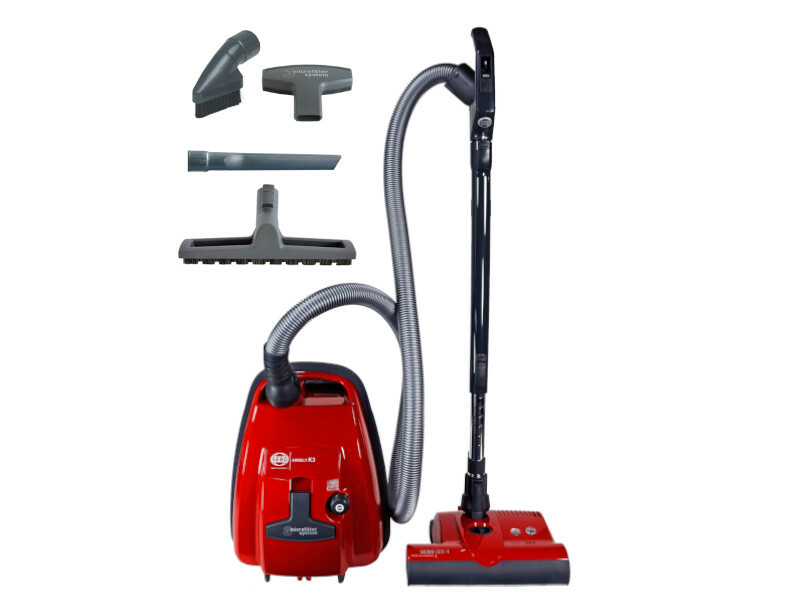 The canisters themselves are all very similar, so what distinguishes them is the specific power nozzle each particular model comes with. 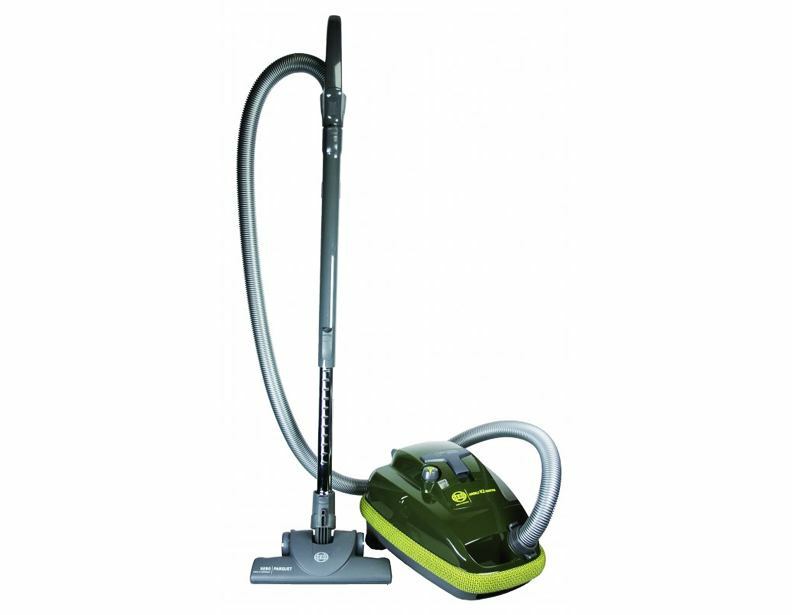 For example the, Sebo Airbelt K2 Kombi comes with the straight-suction Kombi nozzle, and the Airbelt K3 includes an electric power nozzle, making it suitable and ideal for houses with mostly carpeting. 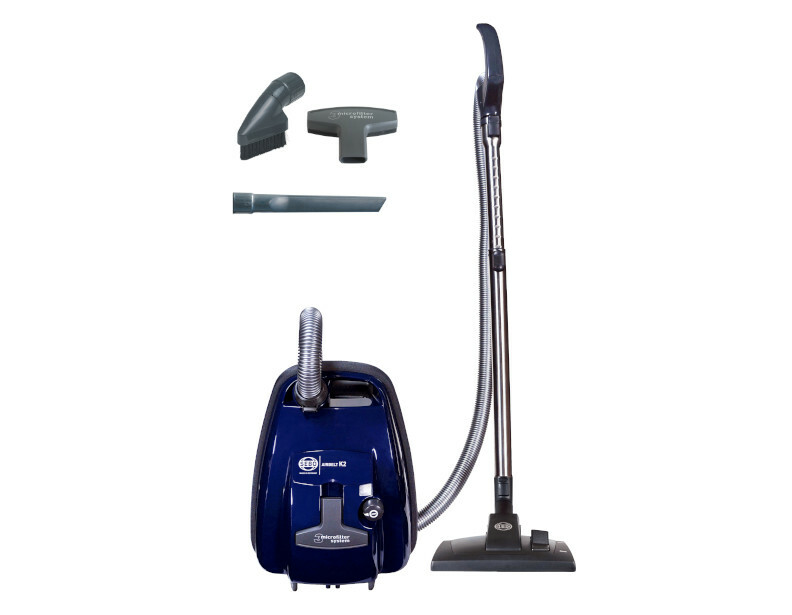 All of these models come backed with a 30 Day Risk Free, In-Home Trial Period, which means you have 30 days to use the vacuum as much as you'd like, and if you decide not to keep it within those 30 days, then you can return it for a full refund (we'll even cover the cost to send it back!) 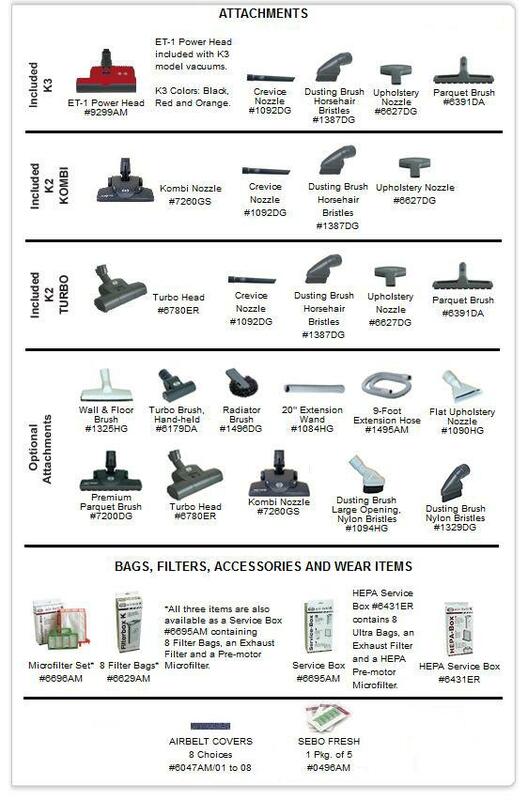 If you have further questions, or would like assistance ordering, please give us a call at 1-866-972-8227!